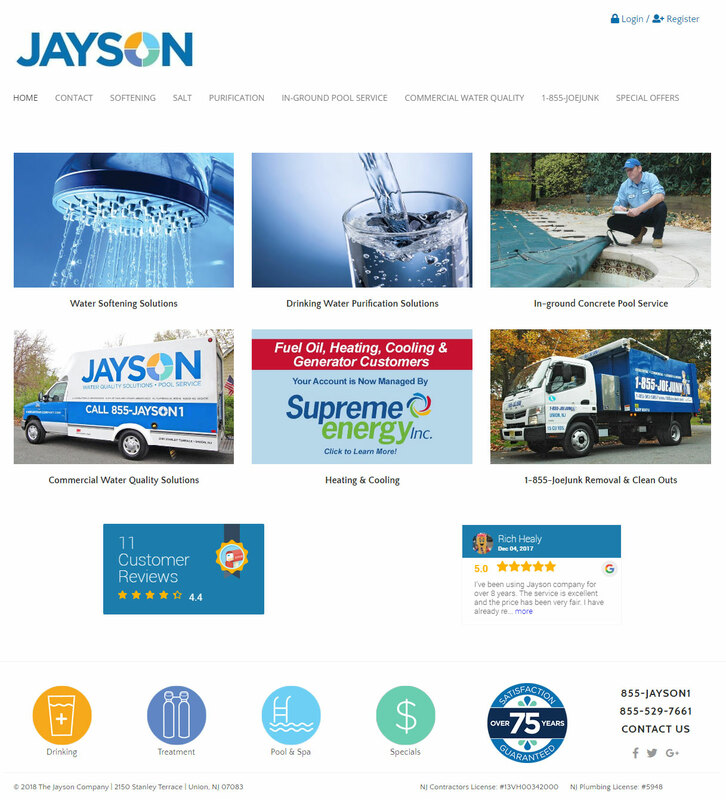 The Jayson Company is the premier commercial water conditioning service for business, industrial and institutional applications and has been family owned and operated for more than 75 years. Lead and other water contaminants are in the news almost daily. The headlines are only what has been brought to light in a sensational way. Water contaminants are a fact of life. They range from too much chlorine to minerals causing hard water. Untreated chemicals in municipal water treatment facilities or well water may be present as well. Water treatment systems are crucial in helping meet exacting water quality standards. This is true for commercial and institutional buildings, laboratories, production facilities, hospitals, schools, restaurants, hotels, and offices. 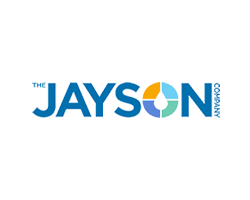 The Jayson Company provides a solution for almost any water quality issue. Read about our drinking water treatment systems such as RO (Reverse Osmosis) and Bottleless Water Coolers. These provide high-quality water and huge savings over bottled water. Our drinking water treatment systems help to reduce or eliminate bottle waste pollution. Jayson water softener systems help business, industry and institutions maintain high water quality standards by providing workers and customers a better experience. And Jayson water softener systems save costs by extending the life of plumbing, fixtures, appliances and manufacturing equipment. We serve all types and sizes of businesses, from fast food and high-end restaurants to a single or multiple location businesses. And manufacturing plants, laboratories, government buildings, schools, universities, and more – wherever water quality is an issue of concern, which is everywhere.